All the necessities to keep your digital life well-organized whittled into an elegantly classic timepiece is Olio Model One. Designed with a passion for enriching people’s lives through meaningful connectivity, this limited edition timepiece comes in an enduring and stylish look. 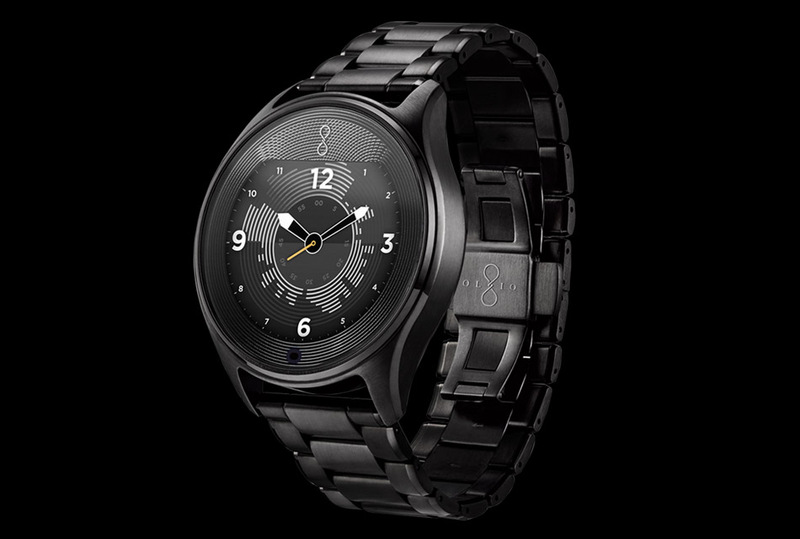 Olio Model One, partnered with cloud-based Olio Assist, organizes your digital life for you using the glanceable and swipeable interface on the watch’s face to show you an always-current record of your upcoming schedule, the weather and your past notifications.